2. 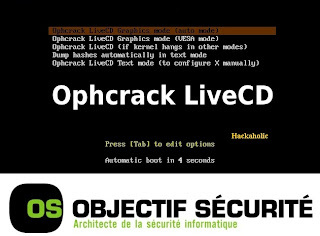 Now You will be presented with the Ophcrack LiveCD menu. 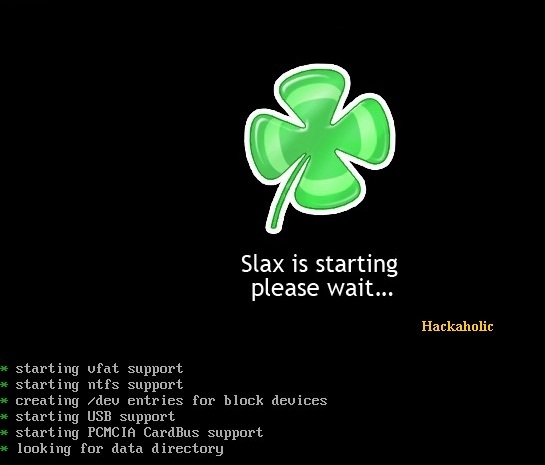 Leave the default selected and hit enter on your keyboard (or just wait 5 seconds for it to automatically boot). 4. 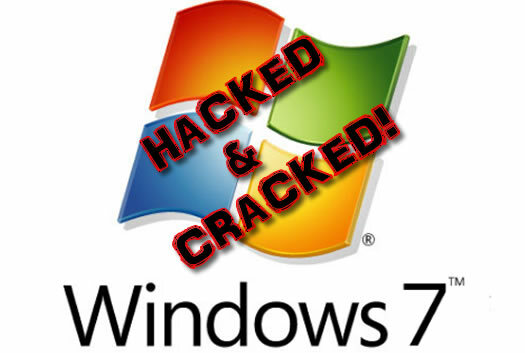 Ophcrack will start on its own, and the passwords for each of your Windows users will be cracked and displayed on screen. 5. 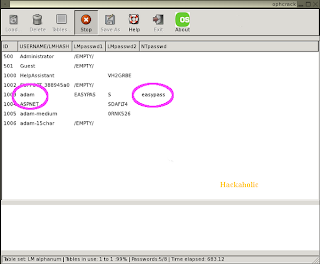 Write down the passwords, remove the CD from your CD/Usb and restart your computer. Now you can log in to Windows . 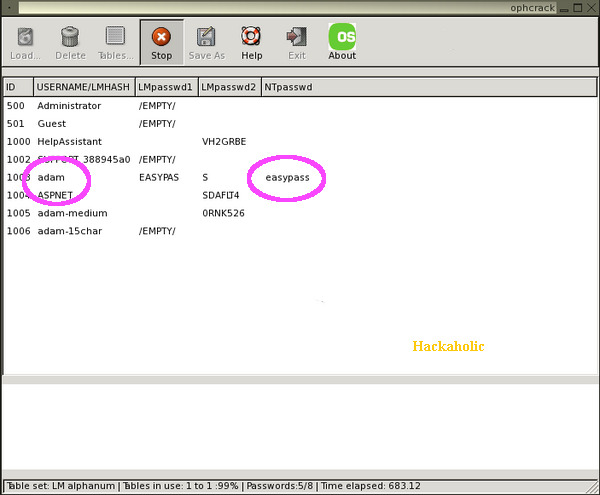 It even simple when using linux ..